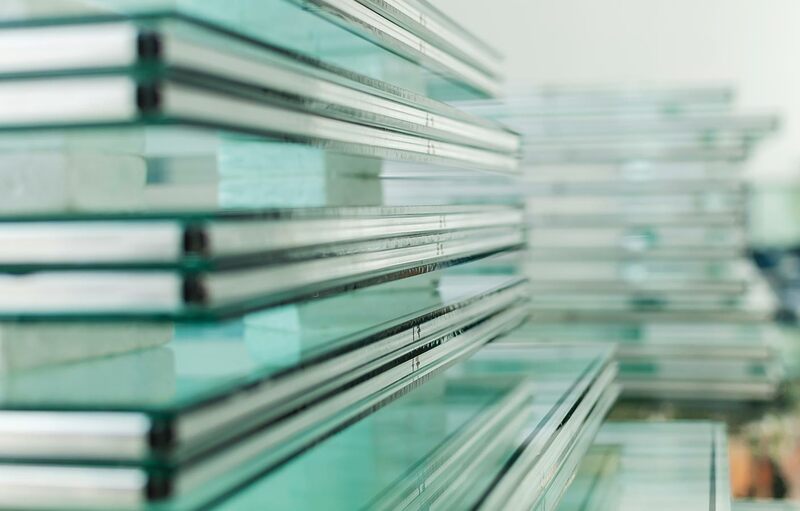 As a niche indent importer of safety glass products, Marsden International (NZ) is able to source specialised products required by its customers from a range of reputable and reliable suppliers with whom Marsden International (NZ) has long-established relationships. Marsden International (NZ) Ltd is a leading supplier of residential and commercial glass in New Zealand. 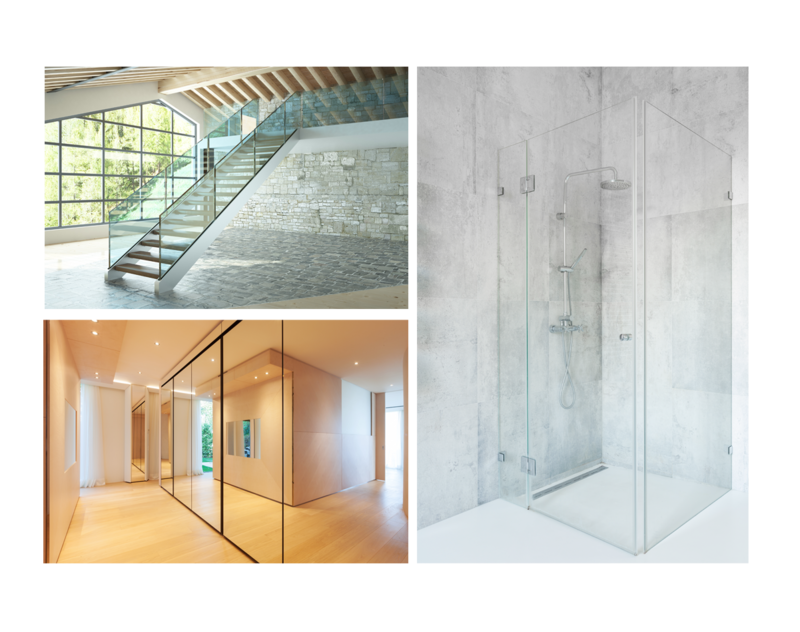 Our glass services cover everything from energy efficient double glazing, shower glass, mirror, pool fences and balustrades. Imported from Taiwan and sourced from a leading glass manufacturer who has been operating since 1980. 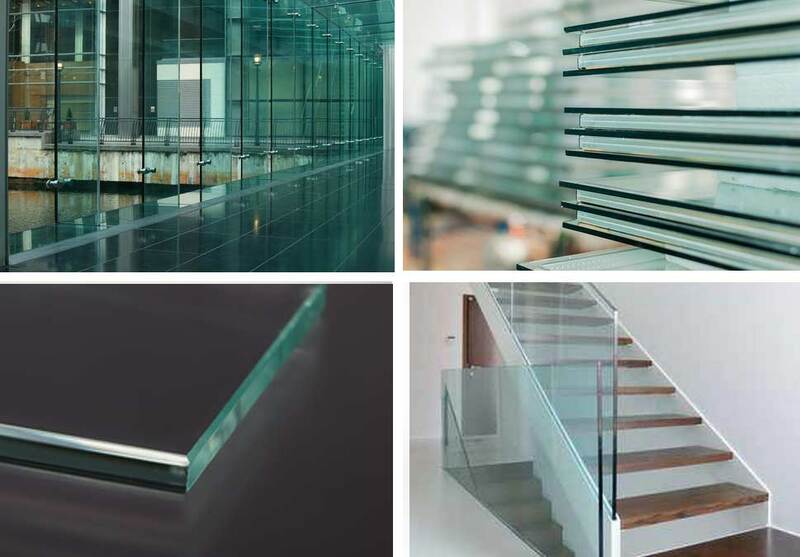 The glass is manufactured to AS/NZS 2208:1996 standards. All glass is ordered and supplied on an indent basis only. 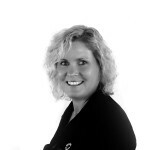 Maria Sisson, Managing Director, for expert service and advice.